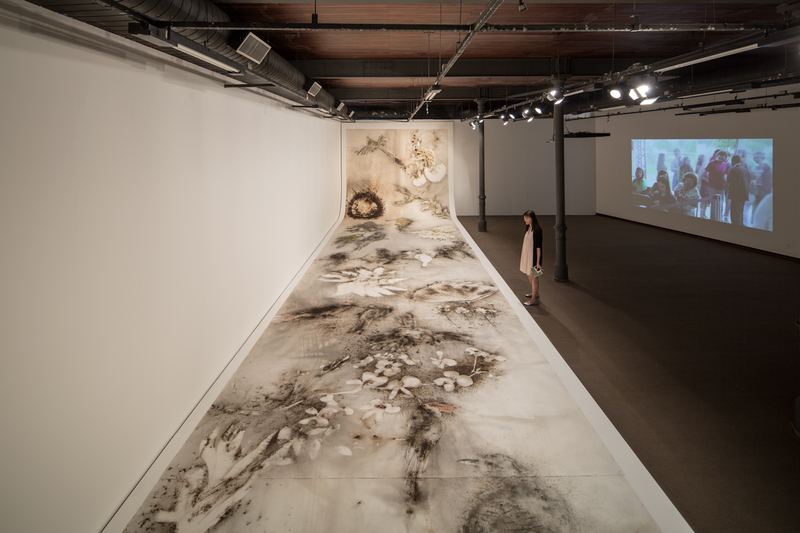 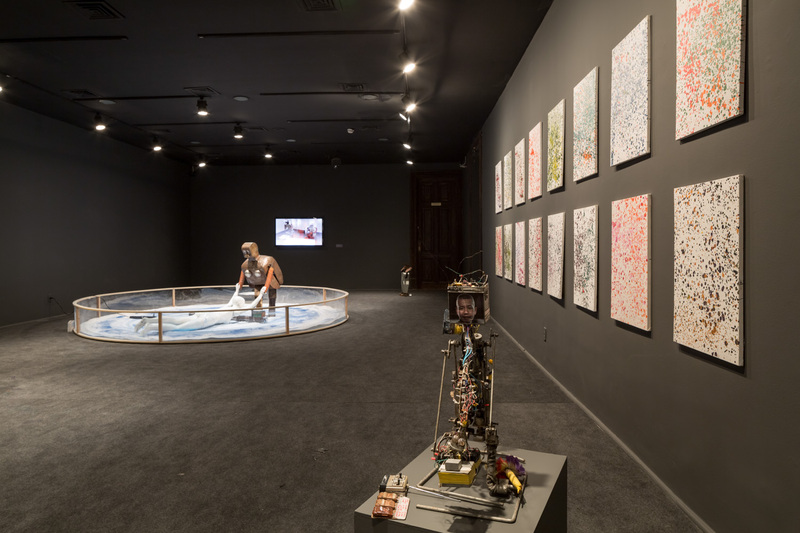 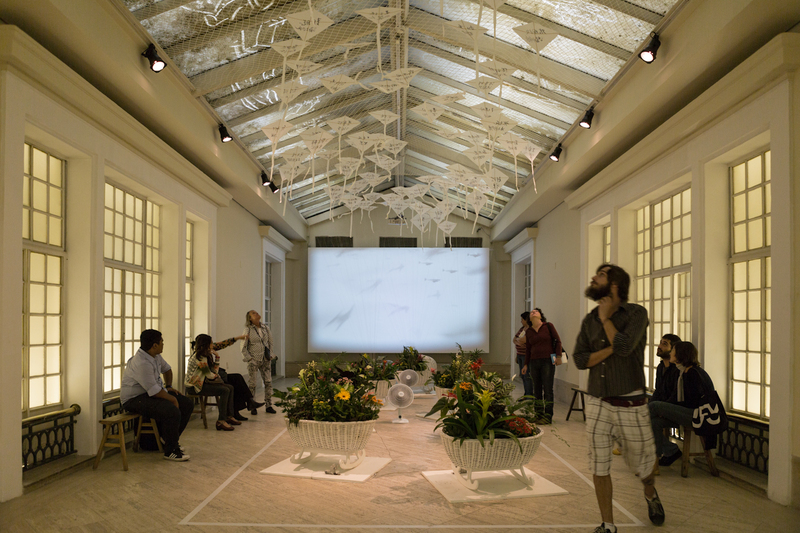 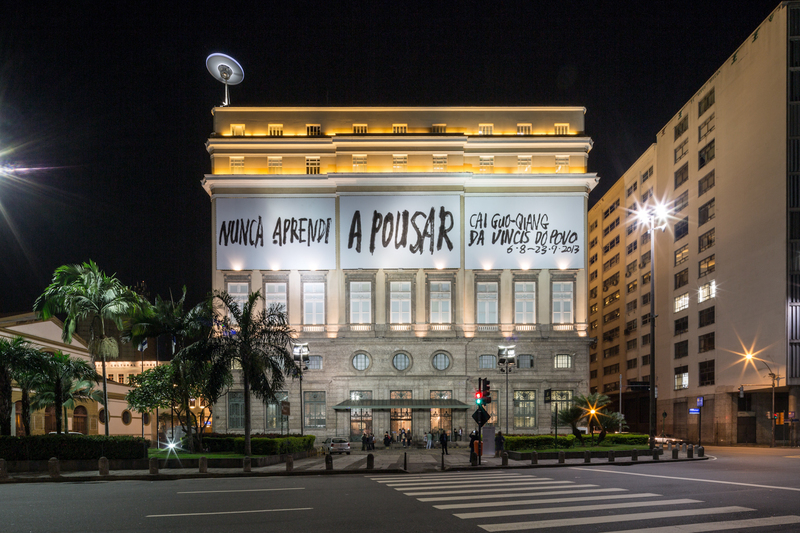 There’s less than a month left to catch Cai Guo-Qiang: Da Vincis do Povo in Rio de Janeiro. 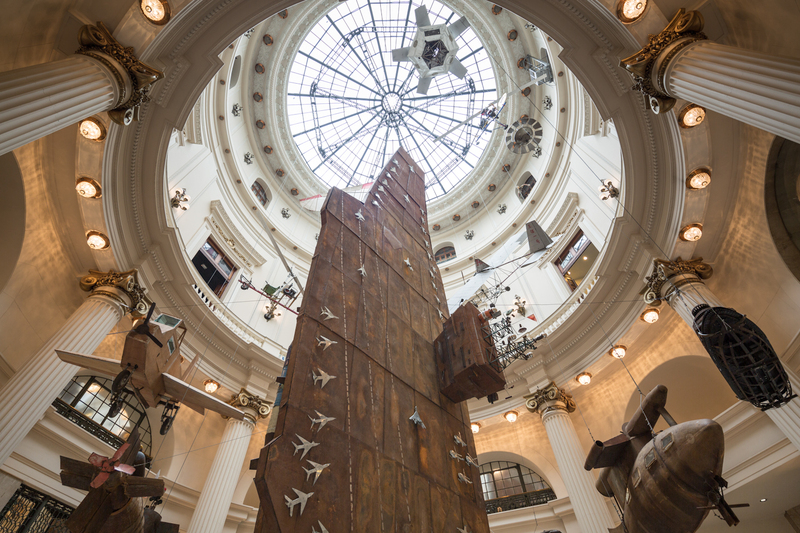 For those unable to see the exhibition in person, here are some installation for your viewing pleasure! 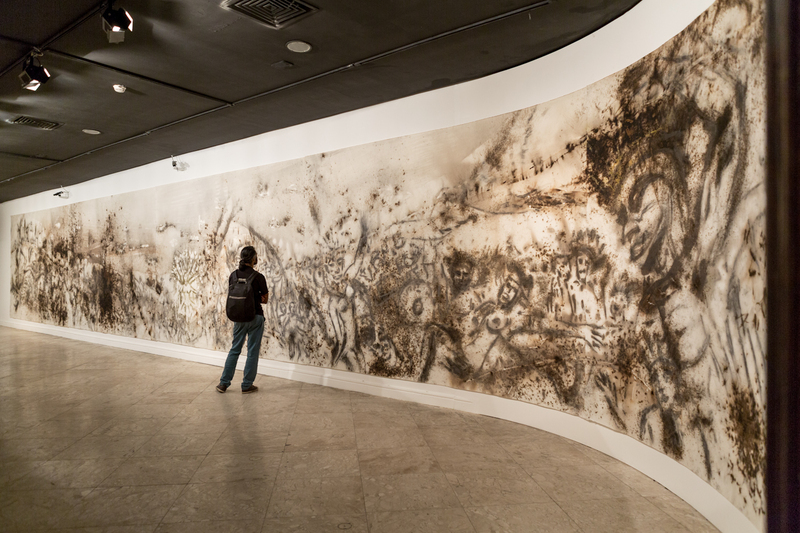 For more information about the exhibition, be sure to visit our Artsy page!